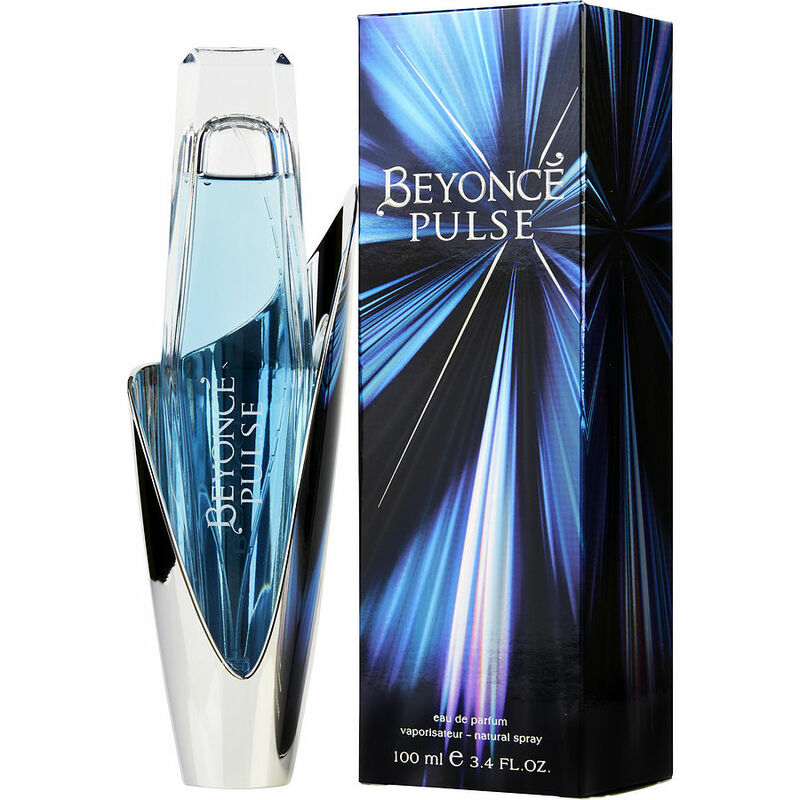 Love this scent when I go out to the club. Soft and sweet, almost like cotton candy. I feel delicious every time I'm out!